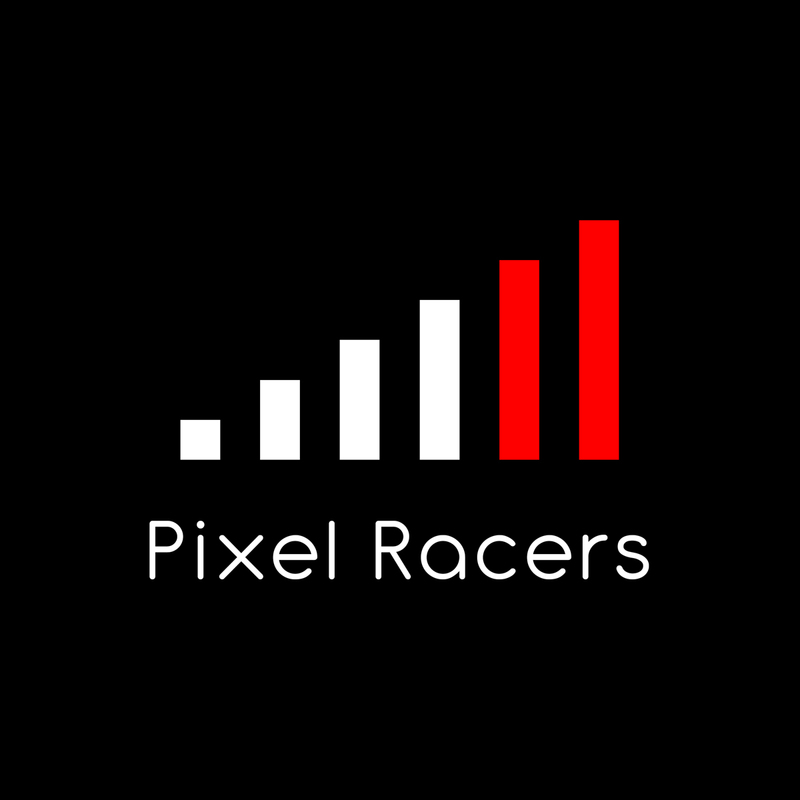 Pixel Racers is an independent Video Game studio based in Lac-Supérieur, Québec. 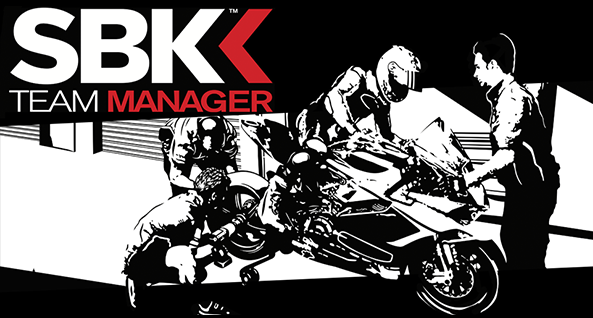 Our goal is to deliver unforgettable game experiences to motorbike racing fans. With our original creations, we also want to be part of the ongoing democratization of the fantastic spectacle that is motorcycle racing.